Thinking of graduation gifts for guys can be a pretty difficult task. When commencement congratulations are in order, it may be tempting to just write a check. However, go the extra mile and make a purposeful gift instead. Money is easily spent, but a thoughtful gift can leave a lasting impression, and stay with your grad during his formative years. Your grad student – whether a friend, a son, or a brother – deserves to receive something unique for surviving education, so choose from our list of graduation gift ideas for him. Instead of giving him a gift card, give your high school graduate something they will actually use. 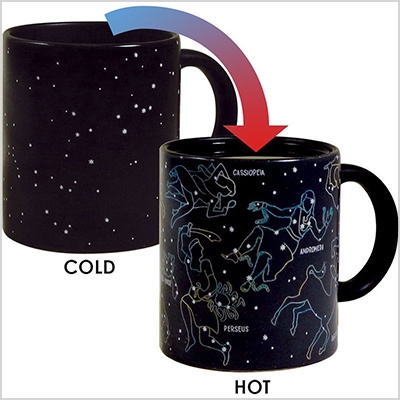 Among our favorite high school graduation gift ideas for him is this cool constellation mug that lights up when there’s hot liquid inside. If your young high school graduate is off to college, he might need some help starting on his own in the world. 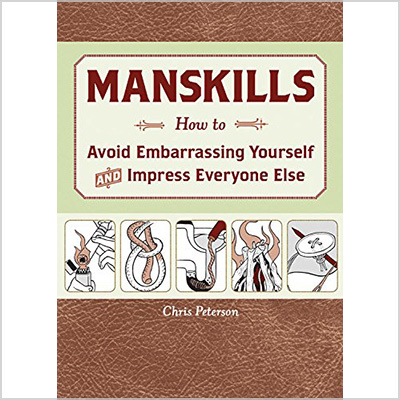 Available on Amazon, this book can offer useful insight about home repair, electronics, personal grooming, cleaning, fine dining, etiquette, traveling, conversation skills, and outdoor skills. Now that he’s a college student, your high school grad needs a way of transporting his laptop between classes. 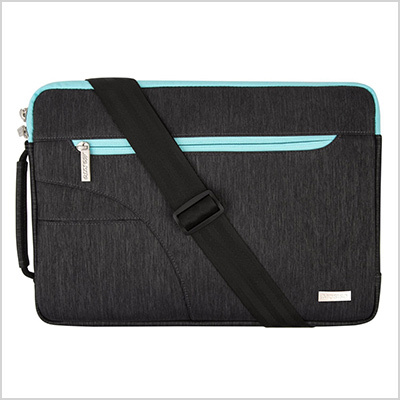 Why not help him do that in style with this laptop case available on Amazon? Food is going to be a lot on the mind of a young grad going to college, so why not gift him this herb assortment pack from Amazon? 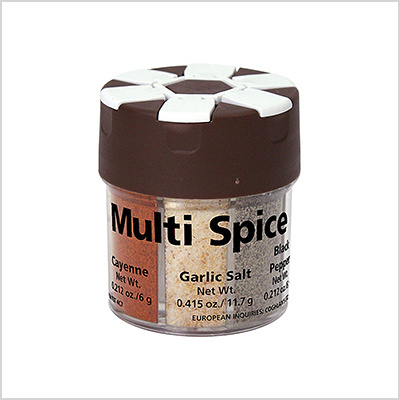 Since it contains six popular spices, this unique present can help spark an interest in cooking in anyone. You wouldn’t normally think of a cookbook as a fit grad present for guys, but the novelty of the dining hall will wear off at some point. When the inexperienced college freshman starts to crave a taste of mom’s cooking, this cookbook will help him start crafting his own meals. 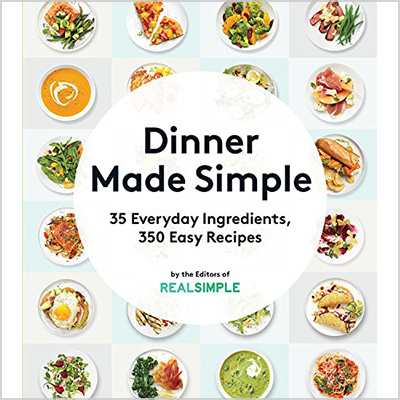 The Dinner Made Simple book can really inspire you in your search for graduation gifts for him. Taking on new tasks – such as doing his own laundry – will require quite an adjustment. 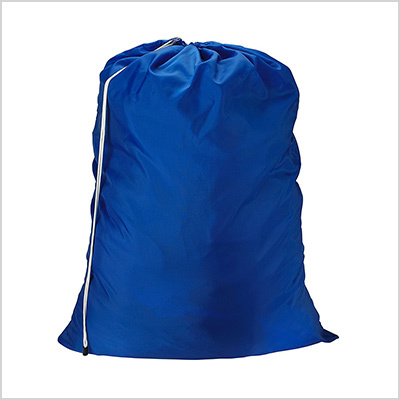 Give your high school grad a boost with this practical laundry bag, available on Amazon in several colors. Getting locked out can become a real problem. 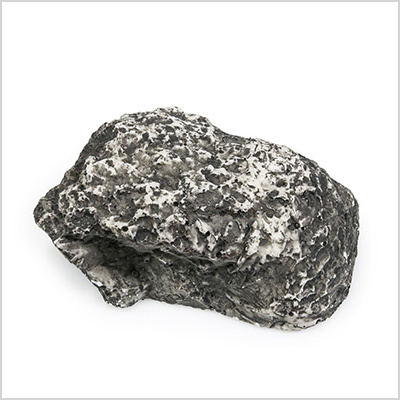 Provide the solution with this realistic-looking rock that features a secret cavity for a spare set of keys. Mom and dad won’t always be there for back-up, so add this item on your list of graduation gift ideas for him! Let’s move onto more traditional college graduation gift ideas for him. Your grown-up grad also needs to graduate from the red party cups. 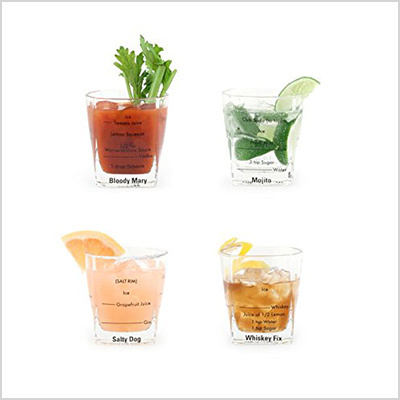 Consequently, buy him this set of four glasses, with different cocktail recipes etched on the side. Are you struggling still with what to get a guy for graduation? 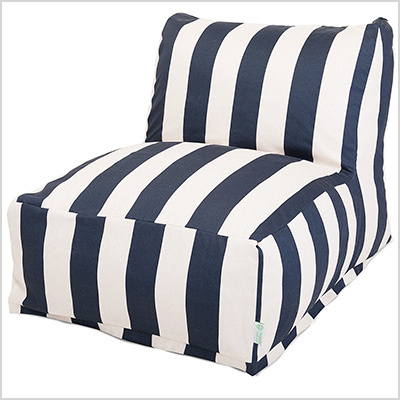 Even though it might be the most expensive gift on our list of graduation gift ideas for him, this bean lounger fits in any dorm room or apartment. The chair can be bought on Amazon. A young grad needs real pajamas, and by real, we mean something other than the occasional T-shirt and shorts that passed for pajamas in the university dorm. 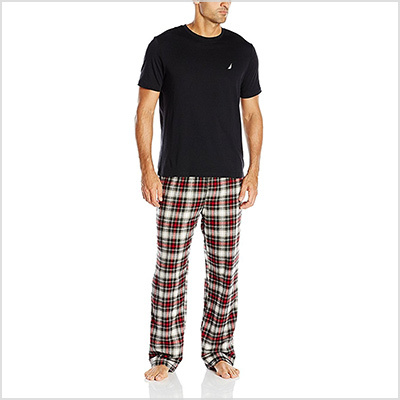 This two-piece set, with a short-sleeve tee and plaid pants, will make the transition to his apartment even easier. 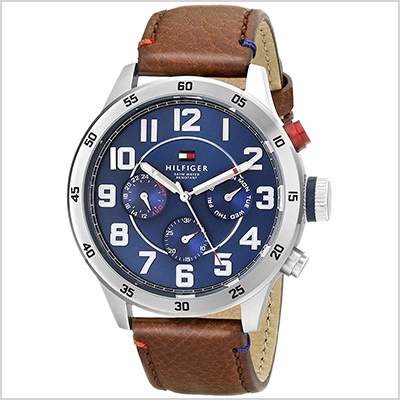 Show your appreciation for your brand-new college graduate with this not-at-all-expensive Hilfiger watch. It’s water resistant, and it offers a boost as he starts his adult life. 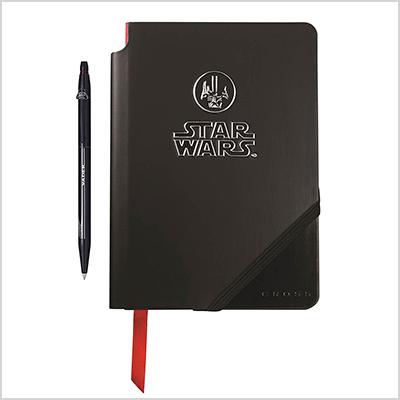 Is the graduate student you’re buying a gift for a Star Wars fan? Then this Cross journal and pen set should definitely be on your list of cool graduation gifts for guys. Head over to Amazon to buy it now. Nothing says “Welcome to the professional world!” more than a leather wallet. 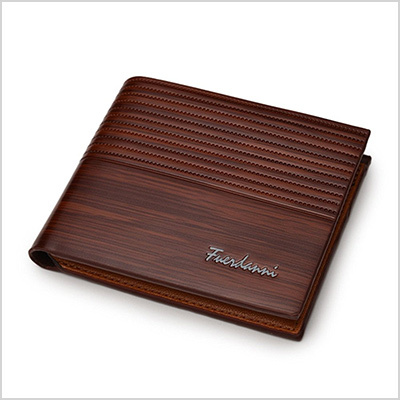 This Badiya wallet offered by Amazon is big enough for your college graduate to be able to carry the essentials, but small enough to not leave an unpleasant indent in his pocket. 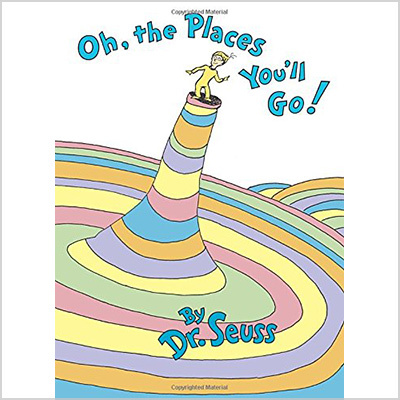 If you want to find the most unique – and whimsical – graduation gift for him, make sure you consider Dr. Seuss’s wonderful Oh, the Places You’ll Go! book. It’s the perfect send-off for any kind of grads – from kindergarten, to high school, university, and beyond! 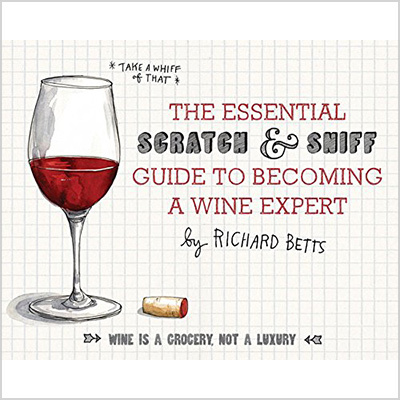 ‘Scratch and Sniff’ books are very useful on many occasions – why not introduce your college graduate into the fine art of wine with this non-snobbish guide? The book is available on Amazon at a reasonable price, and it comes with hilarious illustrations. High school graduates might not afford to buy an Xbox One for themselves. 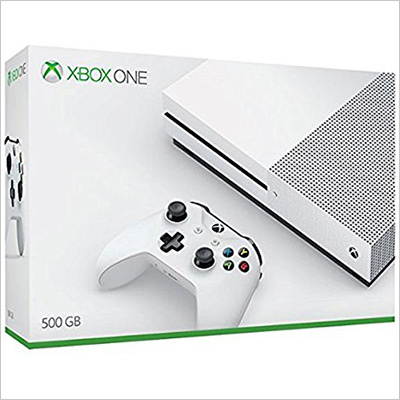 If your young friend does not have one yet, why not gift him a console on graduation day? Go on Amazon and check the offer they have. 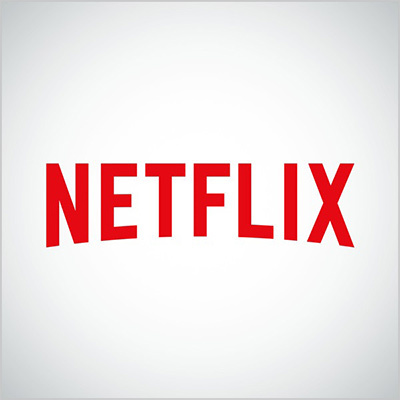 When you think of grad gifts for him, Netflix might not instantly pop into mind. However, you can buy your new college student an entire year of monthly subscriptions in advance, giving him access to a huge selection of TV series and movies. Besides making his new place – whether a dorm or an apartment – feel more like a home, plants can also be a great way to teach your grad the importance of being responsible. 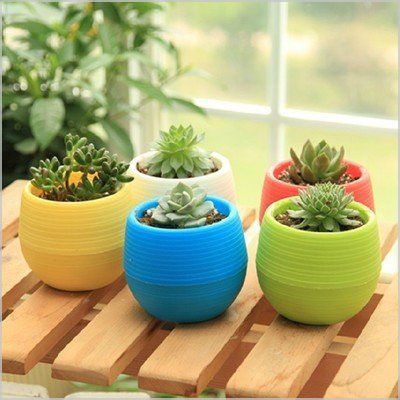 Buy this set of five colorful pots, and fill them with easy-to-care-for plants. 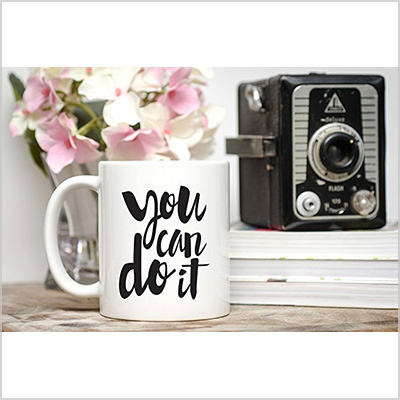 While we’re on the practical side of this list of graduation gift ideas for him, have a look at this motivational “You Can Do It!” mug. It’s not expensive, it’s useful, and it shows the support you have for your favorite grad. 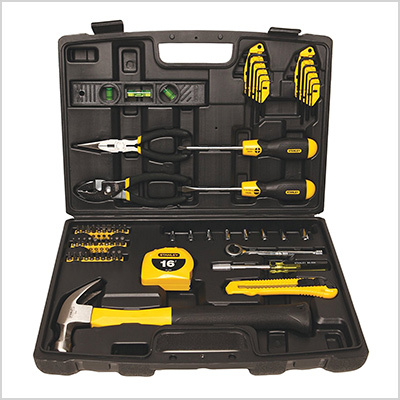 What do you think about a set of tools as a gift for graduation? Every young man needs a good set of tools to help them build and fix whatever furniture they accumulate for the new apartment. 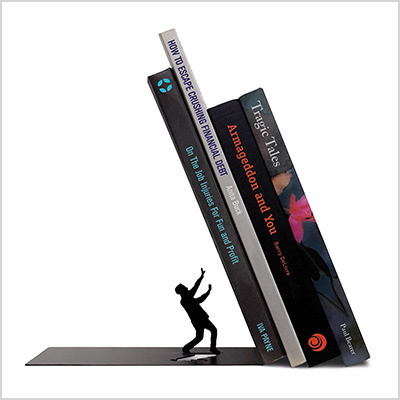 Whether he finishes high school or even college, your guy will surely find a use for these hilarious bookends. All those textbooks will remain steady with this sturdy bookshelf décor. Does this fit among the graduation gift ideas for him that you had in mind? When all else fails, you can turn to gift cards. The great thing about gift cards as graduation presents is that they allow the young graduate to choose their own present. 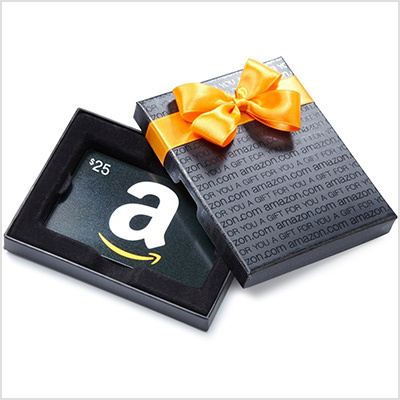 The gift cards from Amazon can be used to buy anything they offer on their site. Choose one in an elegant black box, like the one above. Even though finding the right graduation gift ideas for him can be a hassle sometimes, we hope that our list was helpful to you. If you know of more practical or unique items that make for great graduation presents, tell us about them in the comments below.